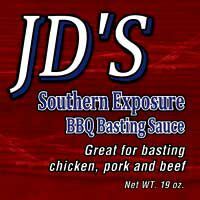 JD’s Smokin Grill n Bar – JD’s Smokin Grill n Bar is cookin up authentic barbeque southern style. 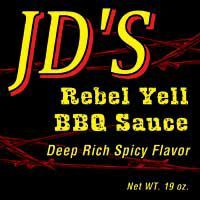 Serve JD’s BBQ at your next event! Our catering menu offers delicious sections for you next party or event. Watch the big game or play a game of pool or darts in our fully stocked sports bar. 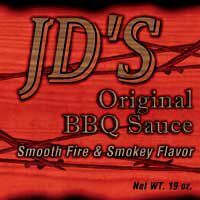 Bring JD’s BBQ Sauce home! 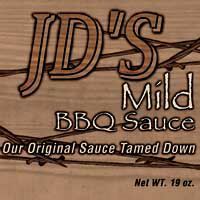 Bring the flavor home with our delicious selection of barbecue sauces! To receive your special gift and become a VIP Member at JD’s Smokin Grill n Bar Authentic Barbeque, simply complete the activation form.